Sterling Flight Training, a Jacksonville, FL-based flight school formerly owned by Malone Air, announced new ownership today as the flight school seeks to elevate and expand its capabilities to help address the growing worldwide shortage of pilots. 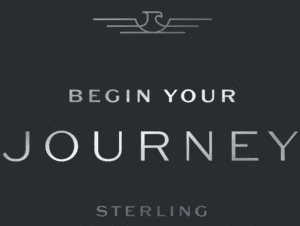 Wayne C. Heller, an airline operations executive with over 30 years of experience, will serve as Sterling’s new CEO. Heller along with Wexford Capital LP acquired Sterling Flight Training in late December 2018.